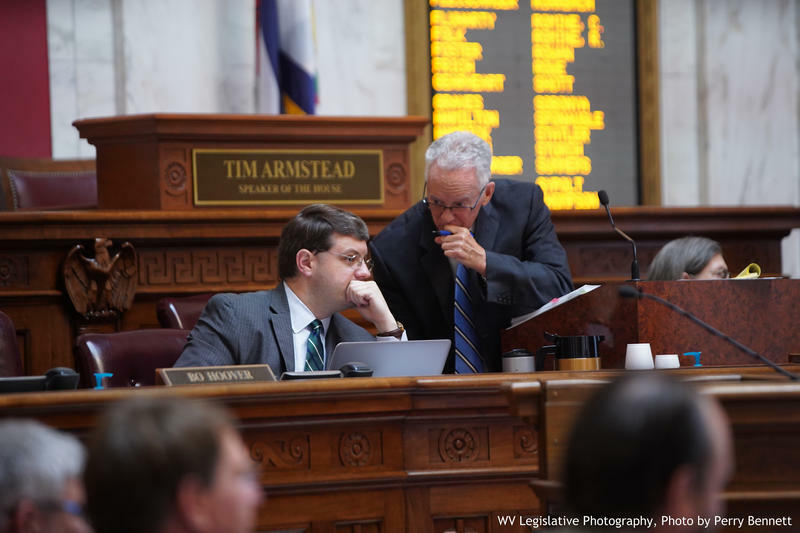 House Judiciary Chairman John Shott speaks to Vice Chairman Roger Hanshaw during impeachment proceedings on Thursday, July 12, 2018. At the opening of the meeting, House Judiciary Chairman John Shott acknowledged the retirement of Justice Menis Ketchum, which was announced Wednesday, July 12. Shott stated that -- as a matter of saving time and effort on behalf of the committee -- any evidence or testimony specifically and only pertaining to Ketchum would not be heard during the course of the impeachment proceedings. At various points throughout the meeting, Democrats attempted to amend rules of procedure that were established by Chairman John Shott. The minority party also argued that Shott’s established rules for the impeachment proceedings ran counter to the general rules of the body as a whole. House Resolution 201, passed by the full chamber on Tuesday, June 26, calls for the investigation of possible impeachment of all five of the justices that preside over the state’s high court. The measure also authorizes Shott to establish and define rules of procedure for the impeachment proceedings. He ultimately ruled that motions to amend the rules of procedure were out of order. Democrats also took issue with Justice Allen Loughry’s attorney, John Carr, meeting with committee counsel regarding the established rules of procedure. Shott stated he was not a part of those meetings. In terms of testimony, committee members heard from Justin Robinson, who serves as acting director of the post audit division of the Legislative Auditor’s office. Delegates questioned Robinson about two reports that indicated justices kept poor records while traveling and sometimes used state-owned and rental vehicles for personal reasons. Discussions of vehicle misuse focused specifically on justices Robin Davis and Loughry. 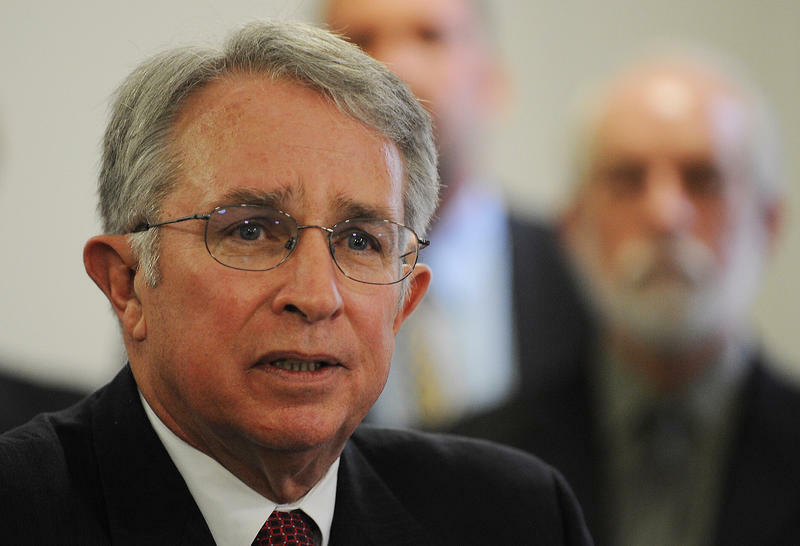 Travel by Davis -- who was appointed to the bench in 1996 and elected as a Democrat in 2000 and 2012 -- focused on a November 2011 trip to Wheeling and Parkersburg. Over the course of that trip and between stops for official court business, Davis attended a political fundraiser in Parkersburg. Del. 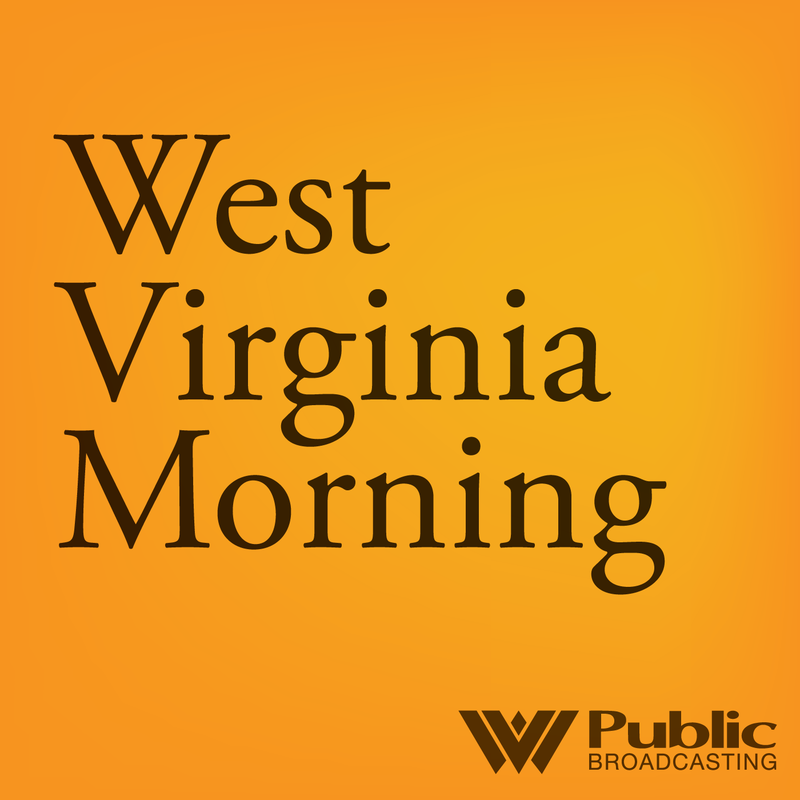 Tom Fast, a Republican, asked Robinson if Davis’ stop in Parkersburg for the political fundraiser was a violation of policy. “It was coincidental. She could have planned the trip to go to Wheeling and then back to Charleston and then back up to Parkersburg -- but she did it in a way that was more like a round trip -- rather than bouncing back and forth between Charleston. But to my knowledge, no, there is no policy issue violated,” Robinson said in response to Del. Fast. The audits also show Loughry -- a Republican elected in 2012 who was indicted last month on federal charges of fraud, witness tampering and making false statements stemming from potential misuse of state resources -- often failed to provide destinations for trips in state vehicles. Other aspects of the audits show mileage on trips in rental cars far beyond the distance between airports and hotels where he was staying on business. Later during Thursday’s hearing, committee members asked legislative manager and auditor Aaron Allred about a state-owned antique desk used by Loughry that was once appraised at $42,500. The desk is believed to have been selected for the Supreme Court offices by Cass Gilbert, the architect who designed the State Capitol Complex. A complaint from the Judicial Investigation Commission -- who issued a statement of 32 disciplinary charges against Loughry that lead to his suspension without pay -- said the justice had the desk moved from the Capitol to his home without the permission or knowledge of the other justices. After media reports, the desk was returned. Robinson returned to provide testimony on the Supreme Courts’ purchase of gift cards as incentives for participants in the state’s drug court program. Committee members also asked about other ways Supreme Court officials quick spend-down a budget surplus that had been built up to $29 million. 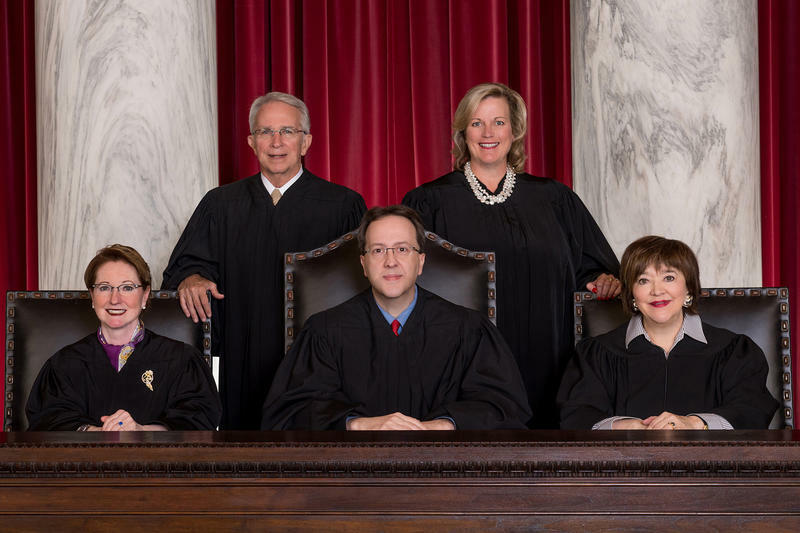 This past legislative session, the Legislature passed a resolution to take oversight of the Supreme Court’s budget. That measure will be on the ballot in November as a constitutional amendment -- allowing voters across the state to decide whether the Supreme Court retains control of its budget or it’s becomes handed off to the Legislature. Meetings on potential impeachment will resume Friday. Should articles of impeachment be drafted by the House Judiciary Committee, they would be voted on by the full chamber. If cleared by the House, any trials would take place in the Senate and any convictions would constitute a removal from office.